Our Dodge Chrysler Jeep Ram car dealership is stocked with all of the best vehicles. The opportunity for us to aid folks in the Cove area to buy the car they love and deserve is what we're here for. The city of Cove, OR is located in Union County. It was first settled in 1862 and by 1863 it had its own post office. Cove is located near the eastern side of the Grande Ronde Valley. It was originally named Forest Cove but the name was changed to avoid confusion in the mail between what was then Forest Cove and a community in Washington called Forest Grove. There a few notable people who have ties to Cove, OR. Singer Lee Morse was born in Cove. Pilot Dean Smith also has ties to Cove. 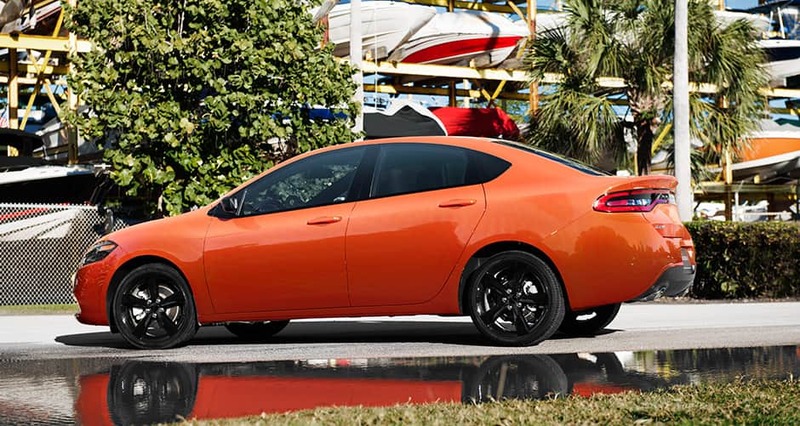 If you're from the Cove area and have been feeling the need to upgrade your vehicle, then please consider stopping by our website for a complete selection of new and used Dodge Chrysler Jeep Ram autos. Whether it's for a large or small family, or just for yourself, we're sure to have a vehicle in stock that can satisfy your needs. Searching for a pre-owned car in Oregon? Start your search with Legacy Chrysler Dodge Jeep Ram and save thousands. The advantage of shopping with us means you have access to a wide variety of pre-owned vehicles from which to choose a car that fits your needs. People deserve to be able to afford a car that fits their needs, and Legacy Chrysler Dodge Jeep Ram is dedicated to making that happen. Getting your vehicle loan can be easily done using our secure finance application form online. Our friendly staff will review your application as soon as it's received and get back to you in a timely manner. If you have got a problem with your Dodge Chrysler Jeep Ram vehicle, then bring it by and let our expert service personnel diagnose and fix the trouble. If you're having trouble finding certain parts or accessories, our trained staff can help you. Arrange for a service appointment via our website.